TAREA #60: Research a topic related to Spain (start with the Wikipedia links given here, then use 1-2 other resources). 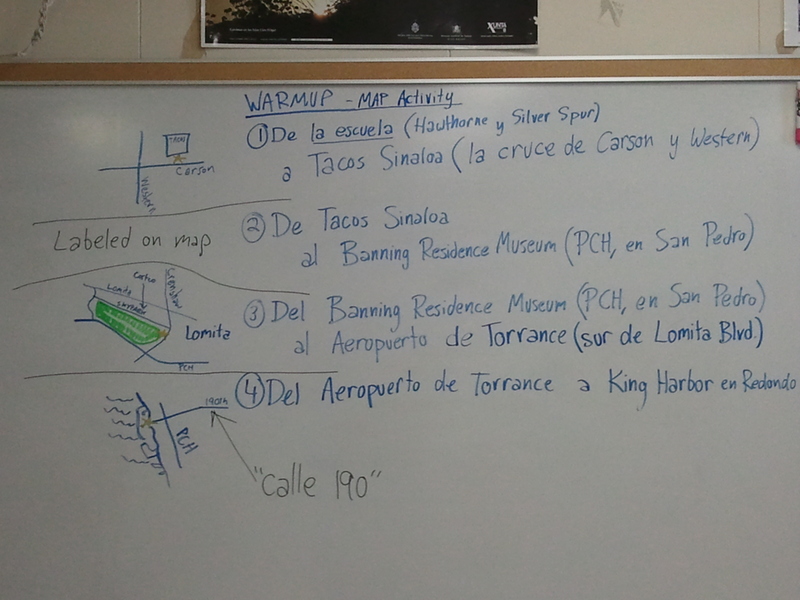 Prepare a 1-page summary in English of what you learned; Then, write a 1/3 to 1/2 page summary in Spanish to present on Thursday/Friday. Listen to presentation from John Corey Whaley, author of Where Thing Come Back and Noggin. No classwork.